Remember when a picture was something held in your hand, not flashed across a screen? Custom metal photos are beautiful, tangible pieces of artwork based on your images. 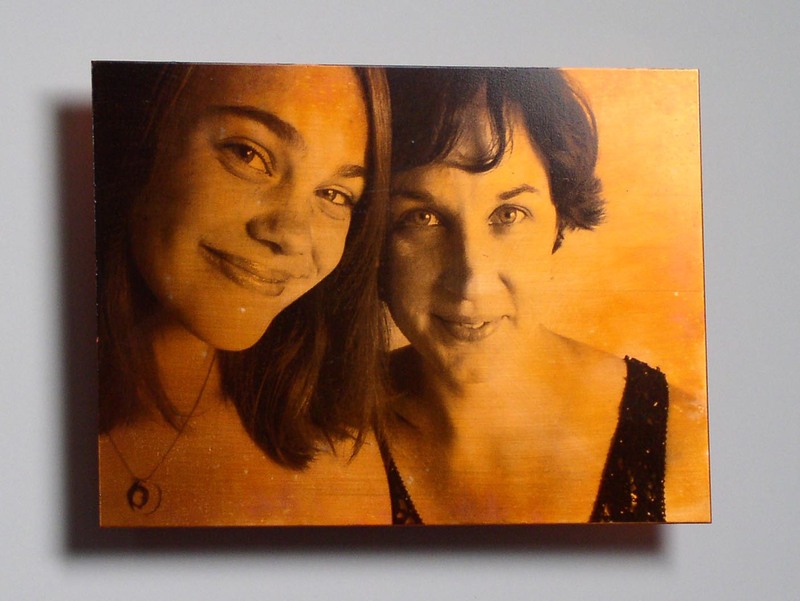 Just send usÂ your favorite photograph, choose copper or zinc (silver), and a stunning piece of artwork will be created for you. 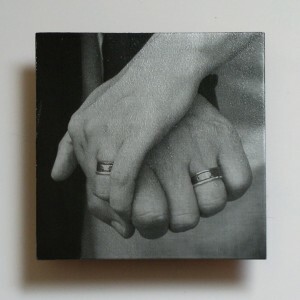 Custom photos come in a variety of sizes, from small desk-sized pieces to wall-sized installations. Want to make a BIG impression? 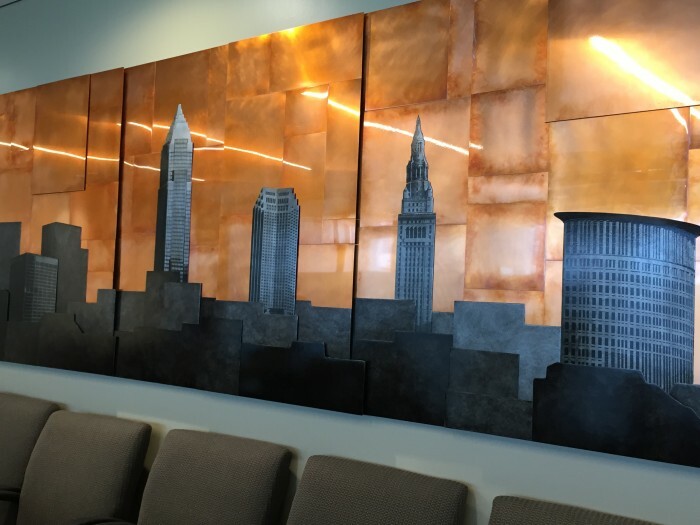 We’ll design a large-scale piece just for you. ~ Clear images work best! Look for a clean picture without a lot of background texture. ~ Many social media sites reduce the file sizes of images. An original file sent from your phone/ computer/ camera will often print at a higher quality than the same image taken from a social media site. ~ That said, larger digital files are better, but not always available. What’s most important is having a picture you treasure. ~ If a professional photographer took the photo, please ask permission to use the image. Can’t decide? Feel free to submit a few images and we’ll be happy to help you choose. Want to learn more? Click here to readÂ about the Custom Order Process,Â including pricing options and turnaround times.